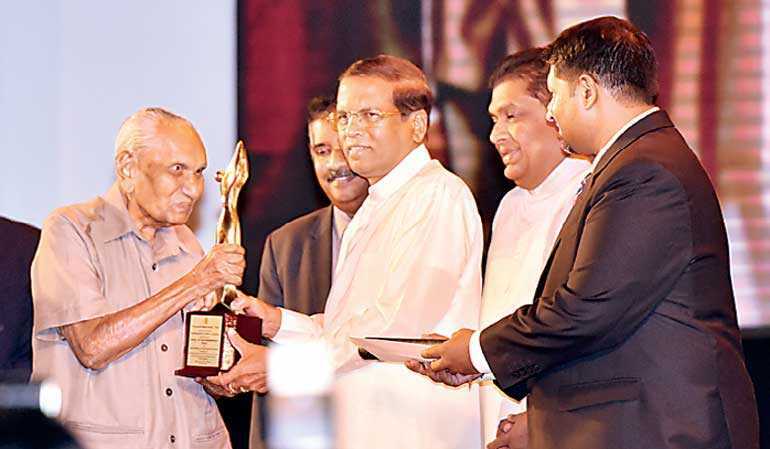 President Maithripala Sirisena yesterday said the media freedom Sri Lanka has experienced during his tenure in office could not be expected under a new President, insisting that no other person who held the post would tolerate character assassination as he has done in the last four years. 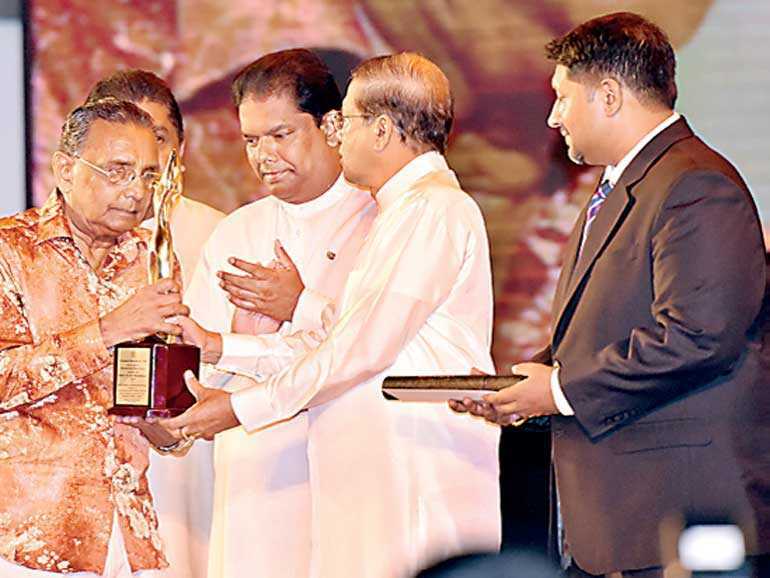 The President, speaking at the first ever Presidential Media Award ceremony, organised by the Ministry of Mass Media and held at the BMICH, warned that even though media organisations and journalists have been dedicated to criticising him, they would not enjoy the same freedom under the person who they hope will be his replacement. 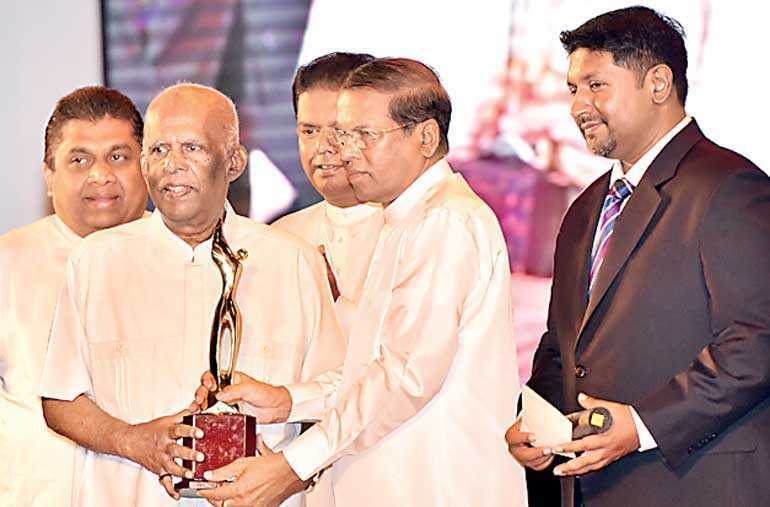 The Presidential Media Awards was introduced by the Government to promote credible and professional journalism in all forms of media, including press, TV, radio and websites. The President did not give specific names but insisted that certain media organisations and journalists had been criticising him to promote a rival who would not respect democratic values and media freedom. He pointed out that during the Presidential Election campaign, media freedom had been a key topic, and he was able to deliver his promise to create an environment where journalists and citizens of the country could enjoy the freedom of expression. 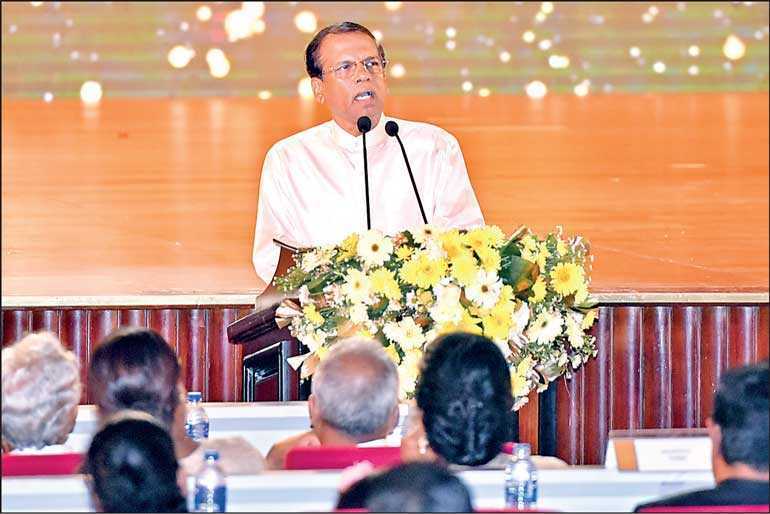 The President noted that journalists needed to understand the importance of being a professional journalist and the importance attached to the role. He claimed some media institutions disregarded this and instead abused the freedom that had been given by his Government. In addition to mainstream media, social media campaigns have also triggered to damage his reputation, the President said. The President pointed out that he had no influence over any media organisation or any journalist and did not pressure them to publish or report stories that were only beneficial to him. The President also noted journalists had earlier not been able to perform their duties impartially due to orders they received from owners of media organisations. 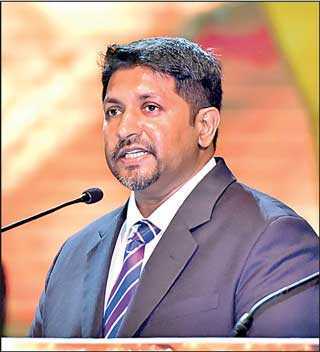 Speaking at the event Non-Cabinet Minister of Mass Media Ruwan Wijewardene said, with the advancement of technology and the internet, there was more opportunity to spread false information through websites. He pointed out that websites that contain false information had created challenges for credible journalism. 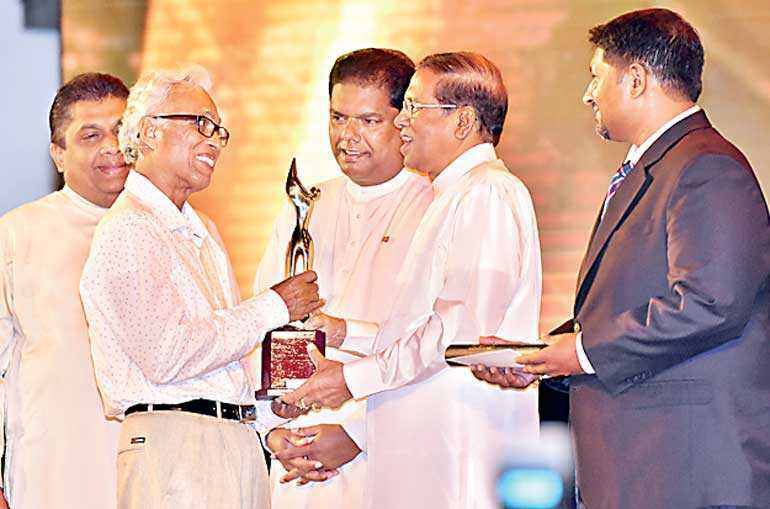 Wijewardene noted journalists had the capability to change the minds of public to guide the nation to a better future.